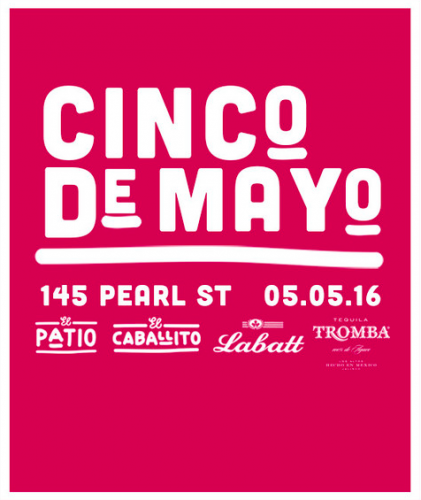 Celebrate Cinco De Mayo in Toronto with it’s biggest party yet with El Caballito! Enjoy a pint of El Budweiser and live DJ & Mariachi band throughout the entire day on El Patio! There is no better place to celebrate this Mexican holiday than with El Caballito, Toronto’s only Mexican Tequila bar!